It suitable for long-time smoking e-cigarette lovers.Also built-in 2200mAh battery, convenient quick charge. 6 colors for your choice. Joyetech eGo ONE V2 2200mAh XL Version Starter Kit has longer battery life than eGo ONE V2 Starter Kit. It is suitable for long-time smoking e-cigarette lovers. Also built-in battery, convenient quick charge. CL pure cotton coil 0.5ohm included in this kit which can make huge vapor. 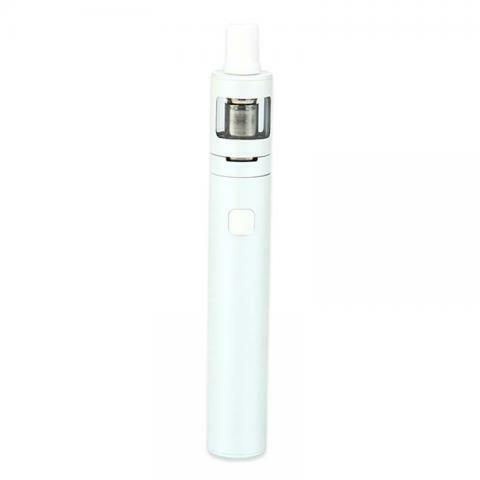 This is an excellent electronic cigarette starter kit. 6 colors for your choice. Come and take you like! eGo one v2 is convenient to carry around and fits perfect in my hand.Nice flavor and durable battery life. All functions are reliable. Recommend to new vapers. I do like the flavor and the vapor production of the coils provided. And the vape seems looks very well made. Joyetech ego one v2 kit came with replacement coil and drip tip. As a vape beginner, I like it very much. Vaping is easy and enjoyable. Still testing on juices though. Nice starter kit for joyetech. Cheap price too.